The truth you need to know. I think that there is a lot you can learn from dating all of the zodiac signs. Each of them has their own unique personality, strengths and weaknesses, and traits that make them totally different from everyone else. When you date each of the horoscope signs, it's like a whole new experience every time. Dating an Aries or Sagittarius might mean a lot of adventure and excitement while dating a Pisces or a Virgo might mean having a deep emotional connection. Every zodiac sign brings something special and important to their relationship. More than that, though, they also bring some surprises. 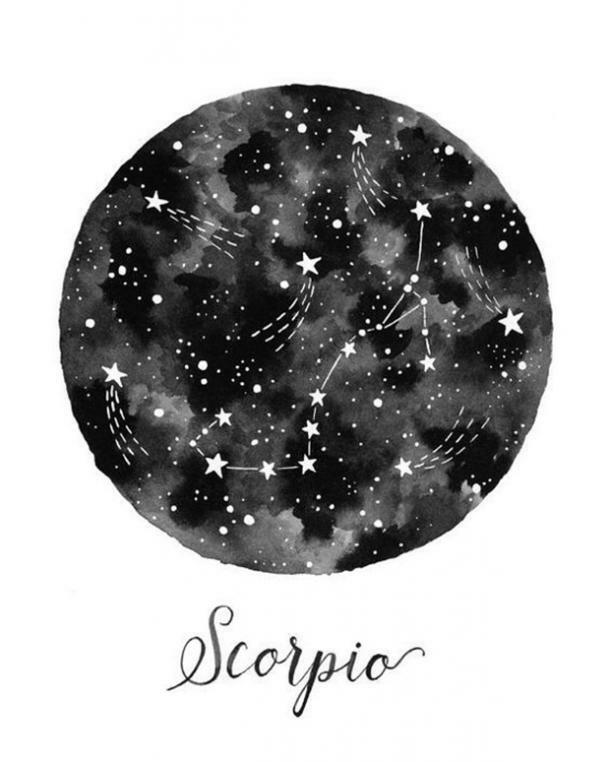 You might think that Scorpio is always intense all the time, but did you also know that he's incredibly deep and loving once you get to know him? It's true! Some zodiac signs, like Scorpio, can really shock you with what they're really like under the surface, while others are exactly how you thought they'd be; it all depends on the person. But one thing you can always guarantee is that each zodiac sign has an untold truth about dating them that you can't really know for sure exists until you date one. These untold truths about dating aren't meant to trick anyone into dating them (or not dating them), but rather a reason to get to know them a little better. Before you really get to know someone, all you can really discern about them is what you hear from other people or what you can glean from their social media pages. But if you wanted to uncover the truth about who they are (and I hope you would want to know the real truth about them instead of just assuming), you would have to spend some serious time with them. For example, if you started dating Scorpio and realized that there was something bigger underneath the surface, you'd probably want to spend quality time with him to figure out what he's really about, right? Of course, you would! Who knows? His untold truth might inspire or motivate you in some way, now that you know the whole truth. And like I said, each zodiac sign brings their own surprises to a relationship, so think of their hidden truth as a pleasant surprise that benefits your relationship. Because, chances are, you have your own hidden truth; and I'm sure you'd want your own partner to be supportive of the real you, too. So, keep reading for the untold truth about dating each of the zodiac signs, according to astrology. You might learn something new about your partner and yourself! Aries knows exactly what he wants in a relationship. He might go into it looking to get to know you better and have some fun, but this is all to hide the fact that he already knows if you're the one for him. 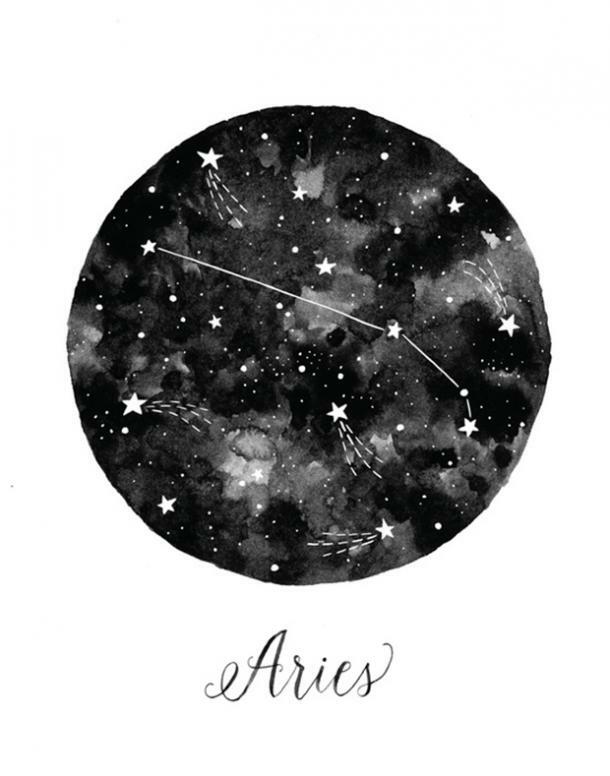 Don't let this scare you too much – Aries is very optimistic, so he always goes into a new relationship with a positive outlook. That said, expect Aries to also be very honest. If he feels like your relationship isn't going anywhere, he's going to say something. He'll also let you know if the relationship is everything he's ever wanted. Aries will never leave you in the dark about where you stand with him, but he does expect you to do the same. 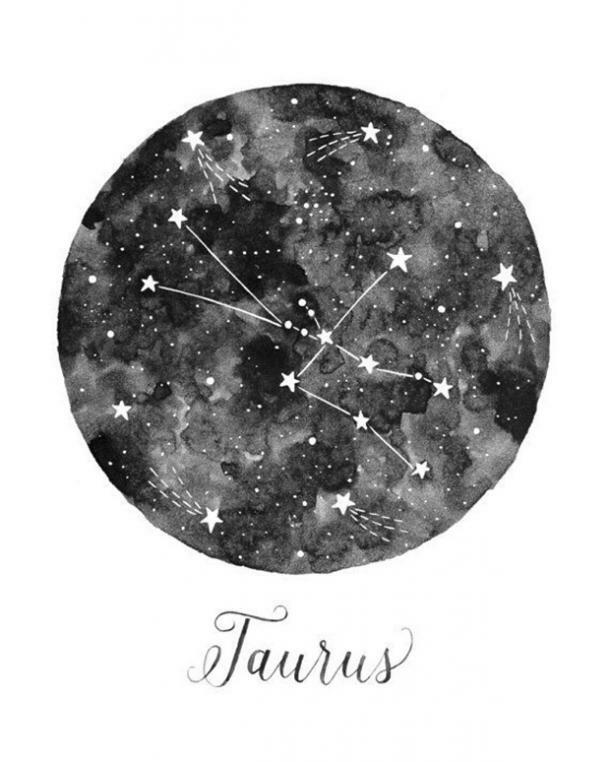 Taurus is a very responsible and reliable partner. It might not always seem that way, especially when he's so in love with you that all he wants to do is snuggle and do cute things, but he knows when situations call for him to be an adult, too. He believes in having fun with his partner, no matter what you do together, but he doesn't let it get in the way of being serious when it matters. You can always count on Taurus to show his serious side when the situation calls for it. If you need to discuss some tension or an argument, he will give you his undivided attention and listen to what you have to say. One of his biggest fears is losing a relationship over something stupid, so you can guarantee that he'll always be able to get serious and be an adult when it counts. When you date a Gemini, it can sometimes feel like you're dating a new person every day. What a lot of people don't know about Gemini is that he is multidimensional. He's got a lot of sides to him that reveal themselves as the relationship flourishes. This doesn't mean he has so many sides to his personality it'll make your head spin, but that he's more than what's on the surface. 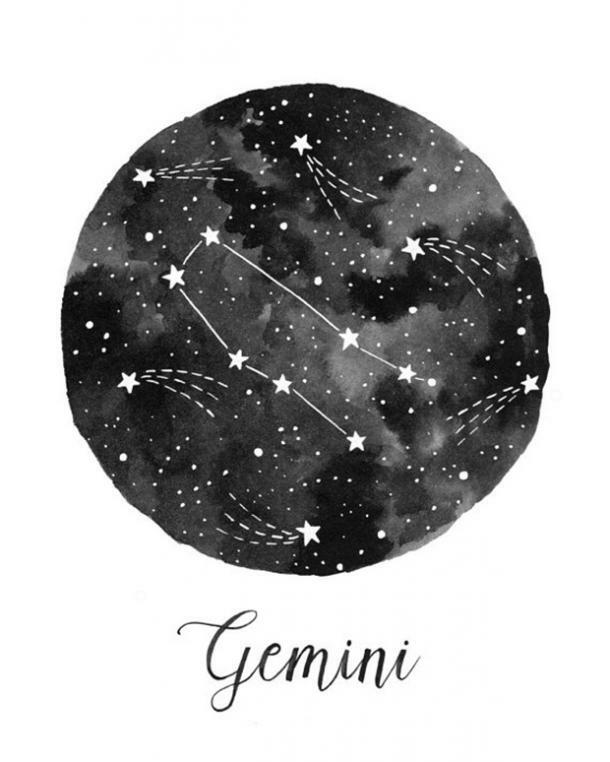 Gemini is very curious and will spend much of his time with you trying to know as much about you as possible. He's never satisfied with just the requisite first-date 20 questions game; he wants to get deep with you. And the best way for him to do that is to show you all of his sides and let you interact with them all – just so you know exactly what comes with dating a Gemini. A lot of people will tell you not to date Cancer because he's always so moody. But these are the same people who don't care to get to know the real Cancer and just make excuses when their relationship doesn't work out. A better way to describe Cancer is to call him mood-driven. He lets his feelings and heart lead him in his relationship, rather than his brain. 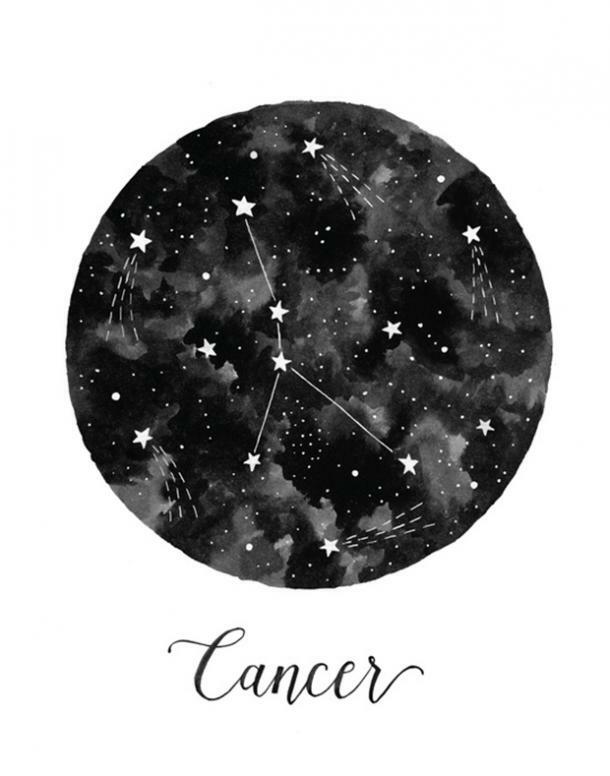 Some will say that choosing your heart over your brain is a bad idea, but Cancer is one of the more intuitive zodiac signs. His mood changes quickly, but that's only because he's adjusting to the situation he's in. If you want to know exactly what Cancer is thinking and feeling in your relationship, use your own intuition to read him, the way he uses his to read you. 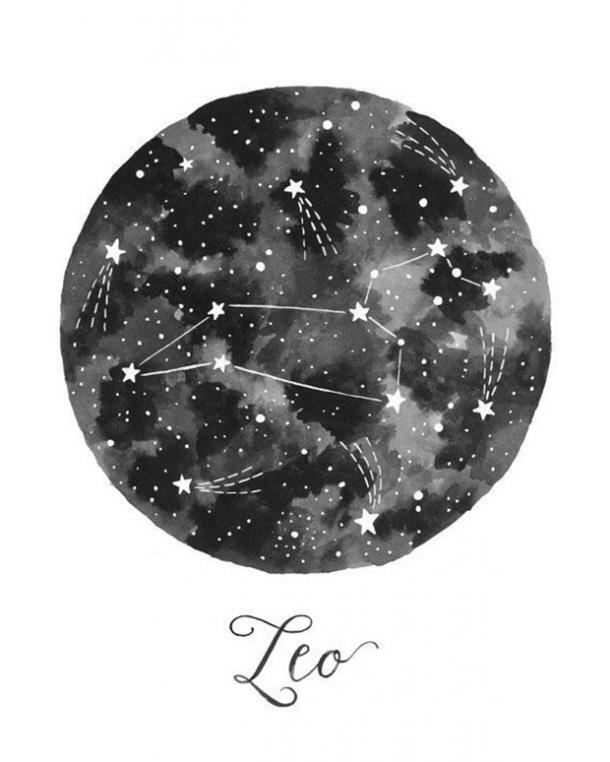 One thing you should know about Leo is that he is an all-in kind of partner. You'll never date a Leo and think that maybe he's really not that into you or wonder if he's sharing his true feelings for you. Leo is the kind of man who will be honest with you about his feelings from the beginning of the relationship rather than make you guess what he wants. It should be noted that Leo can be a bit reserved at first as he tries to figure out what kind of relationship you want (serious or casual), but when you're with him, he really cares about you – and he's not afraid to show it. Leo is definitely one of the best partners you'll have. Virgo doesn't get enough credit for his ability to notice the little things, but he definitely should. If you're going to date Virgo, it's important to know that he pays attention to everything. 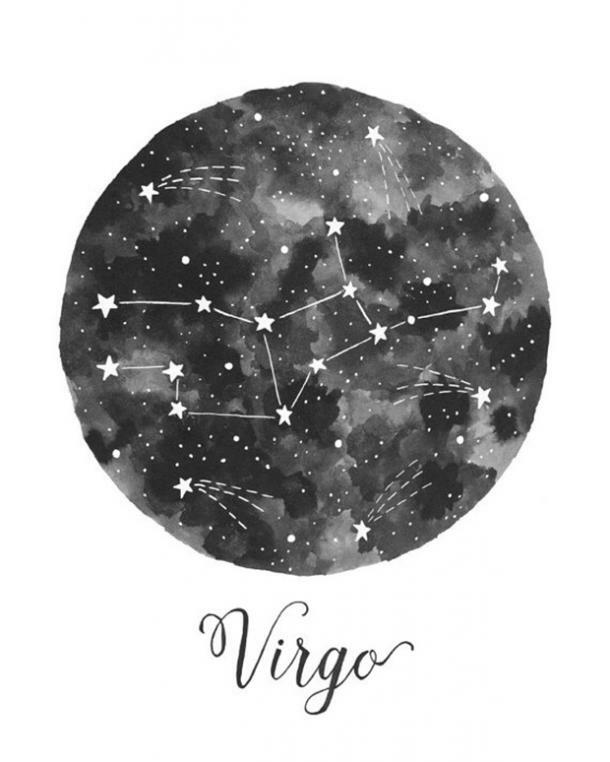 Whether you're feeling sad, stressed out, or lonely, Virgo is the partner who will just know when you need a shoulder to cry on, a break from work, or just someone to hang out with. He may take your relationship slower than any of the other zodiac signs, but he's also one of the most caring people you'll ever meet. The reason he wants to take things slow is that he wants you to know that this relationship is worth the effort and that he won't rush into anything or pressure you into something that could ruin a good thing. When you date Libra, there are two things you'll notice. One, he's intensely romantic – he'll expect a fairytale relationship when he's with you. Second, he can be a little intimidating because of how mature and experienced he seems. 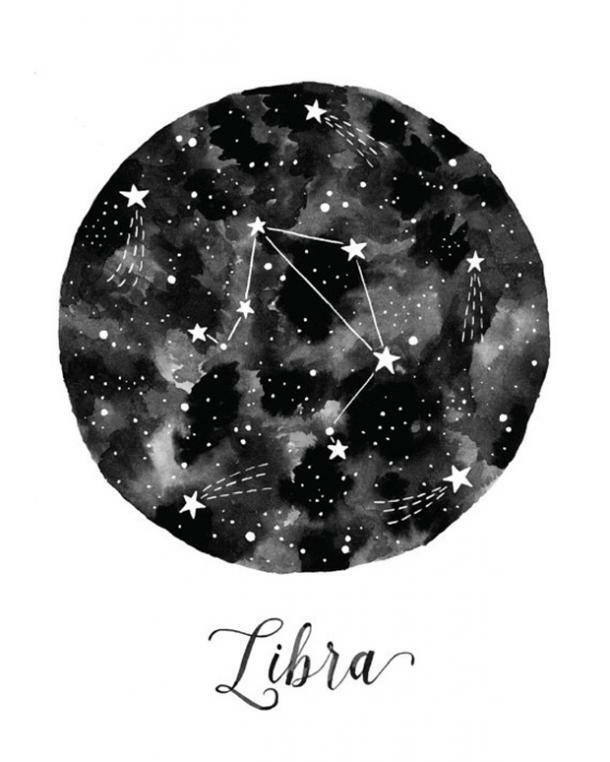 Experience is a part of Libra, there's no getting around that. But that shouldn't scare you away from dating him at all. Libra learns from experience. He might have been in a bad relationship before you, but rather than brush it under the rug, he's honest about his past. He wants to experience everything life has to offer, including heartbreak and emotion. Don't let that scare you, though. He wants to know that whoever he dates next is going to be ready to live life to the fullest with him. Scorpio is one of those people who will believe what they want to believe and will have a hard time considering other perspectives. But even when he's hard to change, you can't fault him for sticking to his convictions. He's an intense person to date and to know, and being with him is like a practice in learning more about yourself. When you date Scorpio, it's important to know that this intensity never really goes away. He might have a hard time opening up to you at first, but once he gets comfortable with you, you can expect deep talks, a lot of passion, and honesty. He'll need to take things slow, but you can guarantee that he'll make every moment worthwhile. When you first meet Sagittarius, it can seem like all he does is joke around. He's certainly someone who doesn't take a lot seriously, but that's only one side of him. When you date him, you start to see a different side of him, one that he tends to keep hidden because he reserves it for the people who are closest to him in life. Once you start getting close to Sagittarius, you'll learn that he's very opinionated and that he wants to be with someone who will respect his deep side. 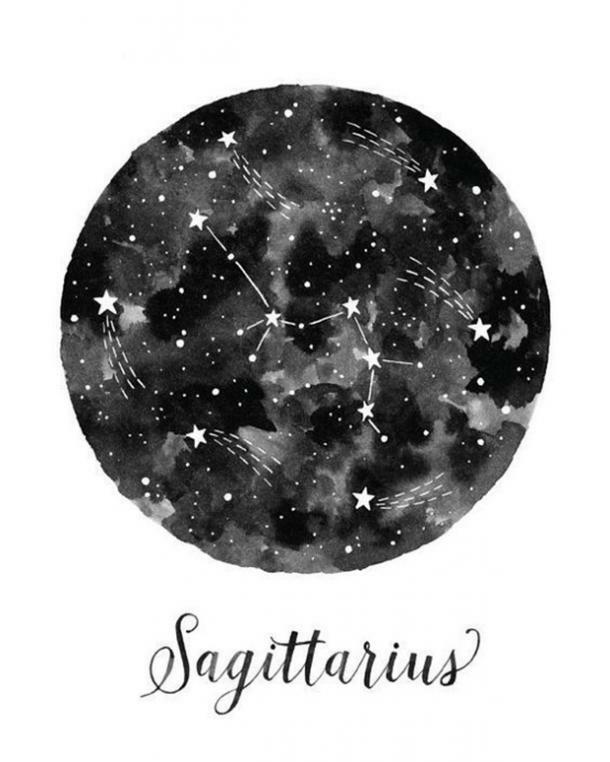 Being with Sagittarius is a learning experience; he'll want to stay up late and have serious conversations, share his opinions with you, and show you that he can be more than just the funny guy you were first interested in. 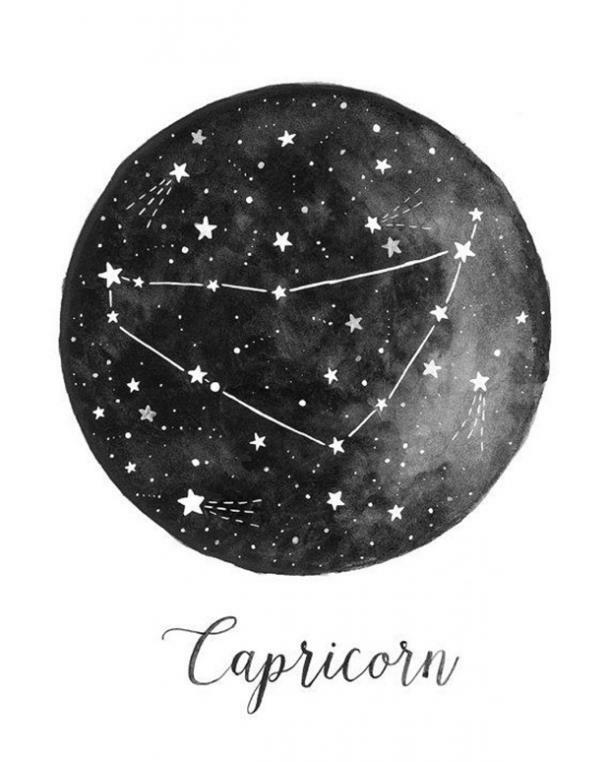 Capricorn is one of the most responsible and self-confident zodiac signs there is. He is the kind of person who always has a plan in his life, no matter what he focuses his time and effort on. Because of all this confidence he has, it can sometimes be hard to keep up with him – he's not one to slow down and wait for anyone to catch up. He needs to know you can keep up. Capricorn will put himself and his own happiness first when he's forced to choose between the relationship and himself, but don't let that convince you that he's a terrible partner. In fact, Capricorn is the kind of man who will always be there for you. Sure, things will get busy and hectic, but he does always make time for you, especially if you mean a lot to him. It might sound bad, but hear me out. Aquarius can be hard to connect with. Sure, you might be dating him, but it can still feel like there's a block that's making it hard to really get to know the real him. Don't worry, it has nothing to do with you, but it can be pretty frustrating to feel like you don't really know him as well as you want to. What's really going on inside this mysterious zodiac sign's brain is... well, a lot. 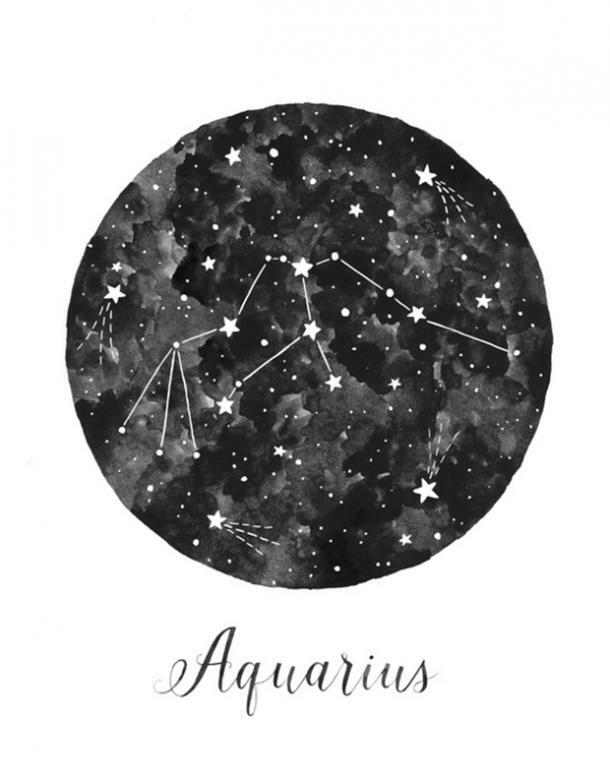 Aquarius is fiercely independent. If anyone can achieve something on their own, it's him. But rather than get frustrated because he wants to be on his own, give him his freedom. He'll always come back to you, but he needs his alone time to really flourish, too. 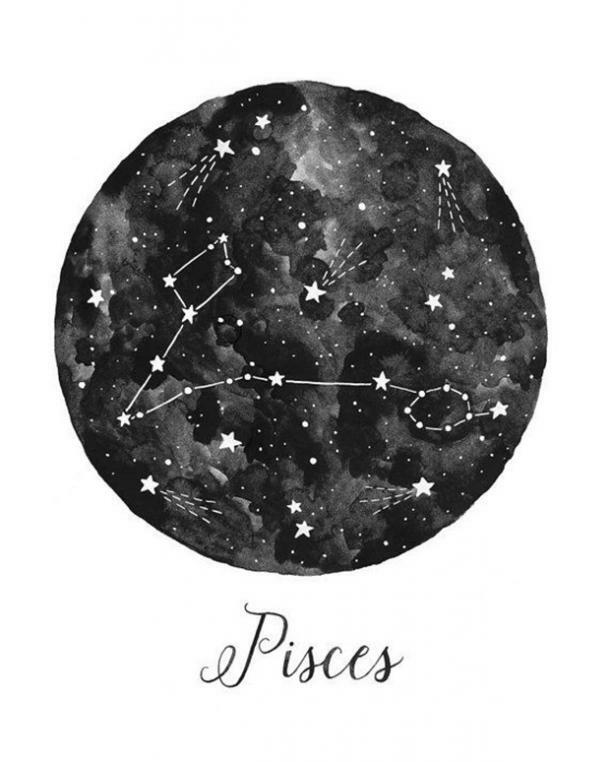 Pisces is known as being one of the most intuitive, caring, and sensitive zodiac signs. He is someone who lets his heart lead him through life and love because he's much more of a feeler than a thinker. But just because he's incredibly in touch with his emotions doesn't mean that he's just moody and emotional all the time. One thing you should know about Pisces is that he is very creative. You can always guarantee that a relationship with him will be full of surprises and new experiences because he's always thinking outside of the box. While you two might be vibing on different wavelengths at times, having a respect for his creative and emotional side will always keep you close together. Emily Ratay is a full-time writer living in Pittsburgh. Along with writing about astrology and relationships, she's passionate about the environment and feminism, and knows that anything is possible in the right pair of shoes.